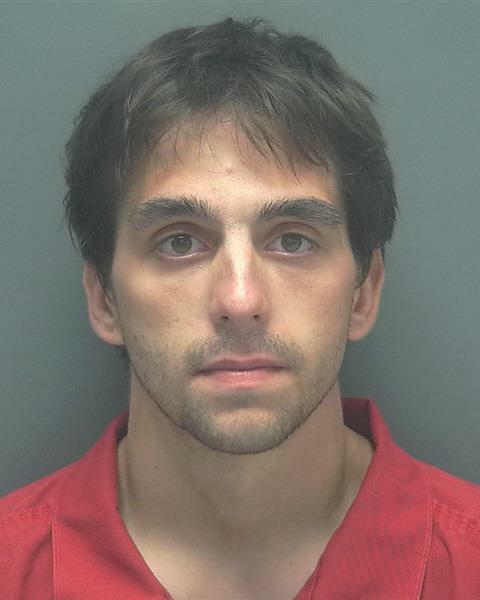 Kemar Johnston, convicted of a couple counts of first degree murder in the Cash Feenz murders several years ago in Cape Coral, had filed a motion for ineffective assistance of counsel. The primary error alleged in the motion was that his attorney prevented him from having a fair trial by admitting to marijuana use. Johnston was facing the death penalty for these crimes, and his attorneys managed to avoid a death sentence. He will appeal the denial of his post-conviction motion. The Supreme Court, in a 5-4 decision, struck down Florida’s ‘rigid formula‘ cut-off for minimum IQ required before someone can be executed. Kennedy, writign for the majority, found the strict numeric designation, which is based on the inexact nature of IQ testing, was unconstitutional. I wouldn’t want to work at the 7-11 on Beau Drive in North Fort Myers. They were hit by an armed robber at 1:15 a.m. on Tuesday morning. Then another armed robber struck on Friday night in the same 7-11. Both were armed with guns and made off with undisclosed amounts of cash. been arrested on additional theft charges, and a possible warrant out of Georgia. Judge for yourself if he looks like the guy in the surveillance. 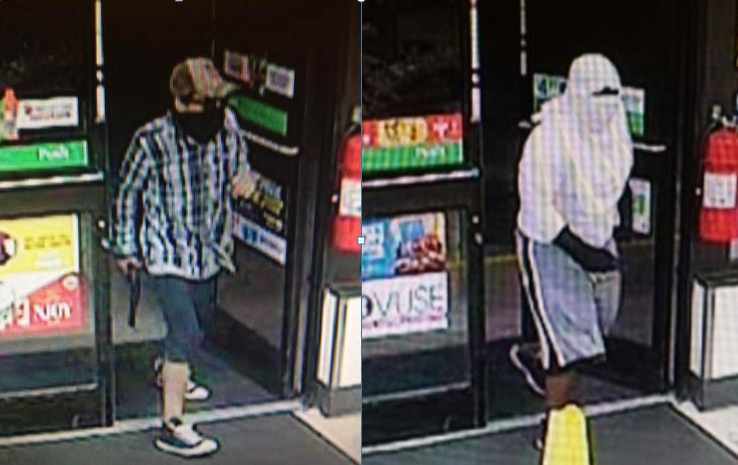 The clothing from the two robberies certainly seems to match. 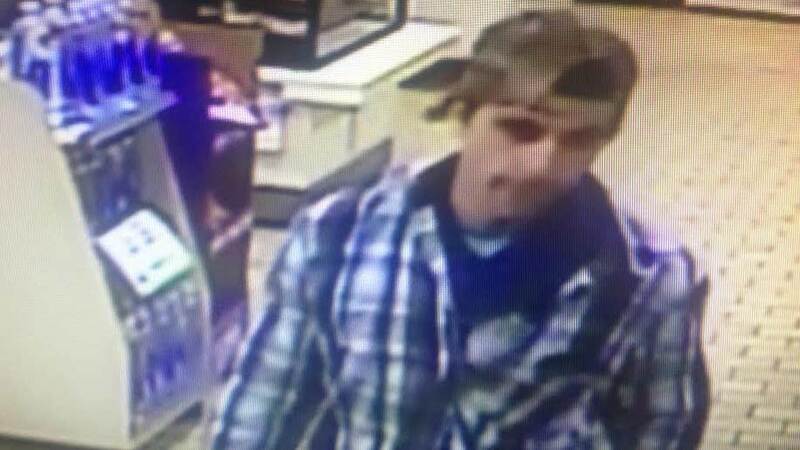 There is a Crimestoppers reward out for information on the second robber. The Fort Myers Police Department is planning a sobriety checkpoint somewhere in the city this weekend. Don’t drink and drive, and remember to be safe out there! The Fort Myers Police Department will conduct a DUI sobriety checkpoint sometime this coming weekend. The operation will take place at an undisclosed location in the City of Fort Myers as FMPD continues its commitment to getting impaired drivers off our roadways. Checkpoint emphasis is placed on the following: 1. Remove impaired drivers from the roadway 2. Reduce the likelihood impaired drivers will operate their vehicles on our roadways 3. Heighten awareness 4. Educate the public on the dangers of drunken driving Sobriety checkpoints and other increased patrol operations are scheduled as part of the Fort Myers Police Department’s strategic plan and on-going efforts to make the streets safer by educating the public on traffic safety issues. FMPD received funding from the Florida Department of Transportation to host DUI checkpoints. The money helps purchase DUI checkpoint equipment and to pay officers overtime when they participate in the checkpoints. Have You Seen this Hovercraft? 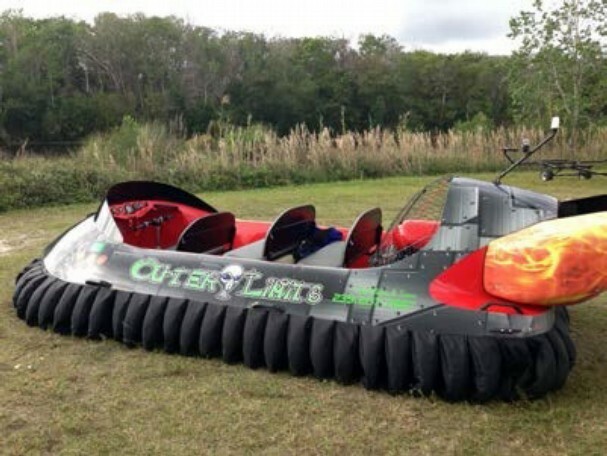 An Isle of Capri man reported his 14-ft hovercraft stolen yesterday. He’s offering a reward for its return– no questions asked. If the CCSO tracks down the thief, they will be facing grand theft charges. The man has a tour business of taking people out around the islands, to not only is he out his late-model hovercraft… he’s out of business for the time being. Could be sentenced to life in prison. 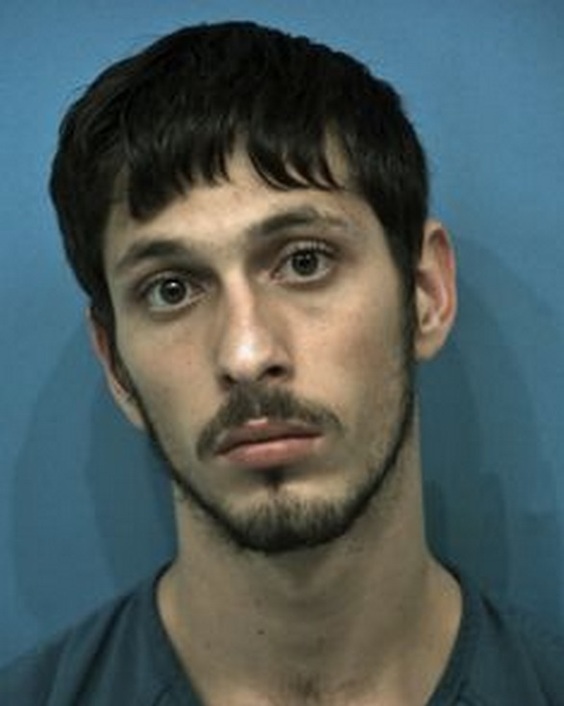 Texas authorities have enhanced the charges against Jacob Lavoro, a 19-year-old, because he drew the oil out of the marijuana leaves, thereby ‘refining’ it. He baked the marijuana in to pot brownies, which he sold for $25 each. So, he committed a crime, but a life penalty doesn’t fit the crime. Keep in mind, he hasn’t been sentenced to life in prison, and its unlikely any prosecutor or judge would do so. But he could be looking at some serious jail time. It may not be a crime in Colorado, but it certainly is in Texas, as it is in Florida. 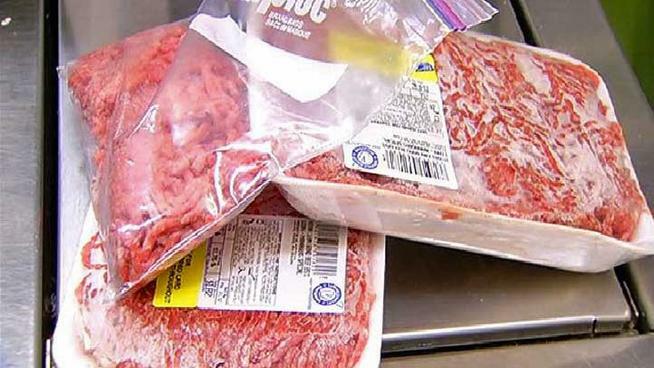 PA man allegedly beats wife with frozen ground beef. Runs when police are called.